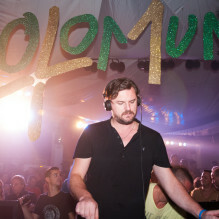 The simple Solomun + 1 formula sees Solomun invite one guest to play their own set. After which, the Diynamic label boss and global house tastemaker plays his own solo set before finally going back to back with his guest. Last season, guest appearances featured a plethora of DJ names, seeing debut performances alongside the return of much-loved favourites: DJ Tennis, The Black Madonna, Bicep, Gerd Janson, Vladimir Ivkovic, Dixon, Tale Of Us, Sven Väth, Michael Mayer and many more were welcomed to the White Isle. 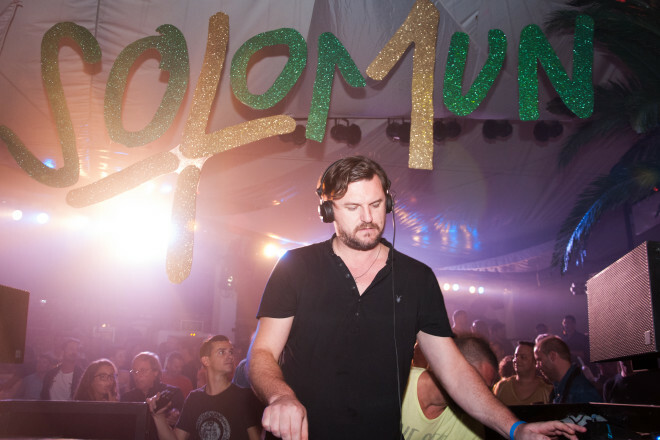 Returning home for another season, Solomun sets out to surprise the crowd once more, under the same concept; promising to showcase the influential DJ alongside his closest musical friends and family. Solomun+1 returns to Pacha on Sundays 26th May – 13th October 2019.